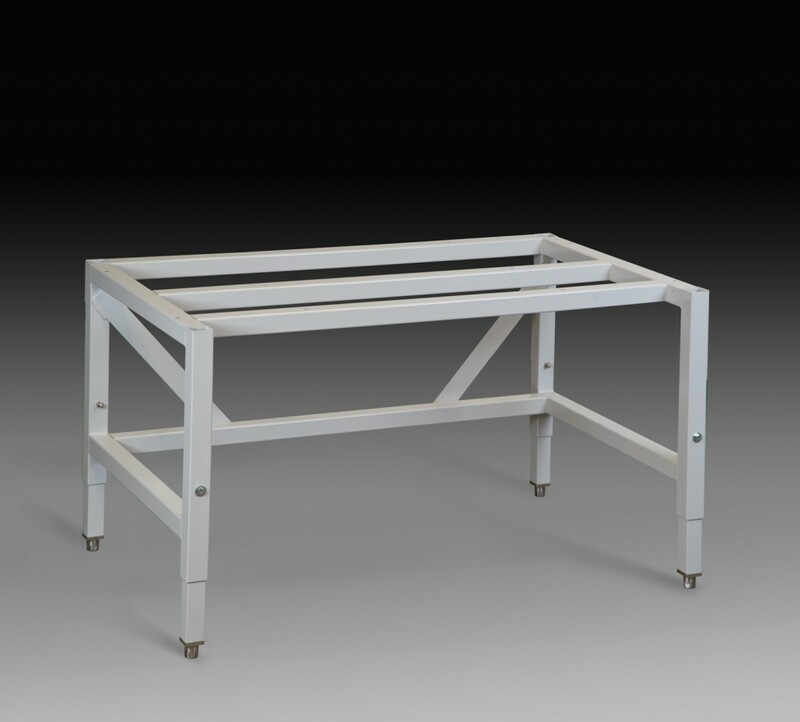 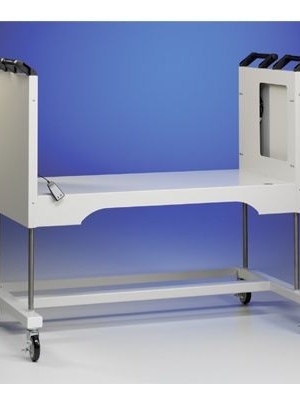 Telescoping Base Stand for use with Purifier® Class II Biosafety Cabinets manufactured since 2000 including the Purifier Delta®, Logic®, Cell Logic®, Logic®+, & Cell Logic®+. 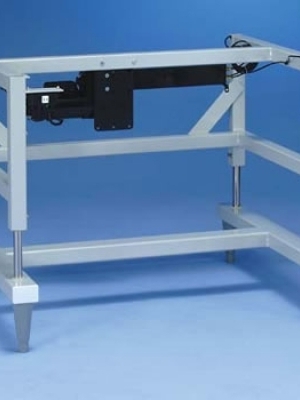 These electric hydraulic lift stands with remote control may be lowered to allow passage of the enclosure and stand through standard doorways. 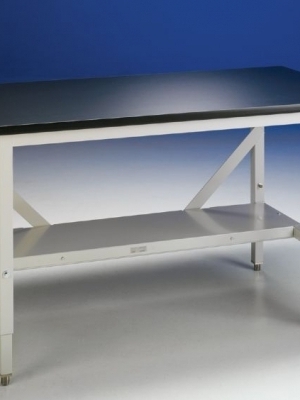 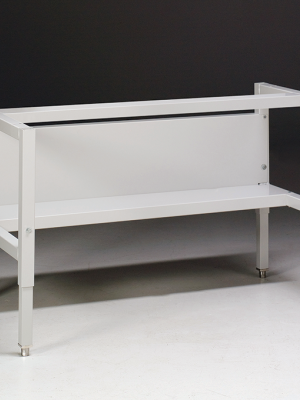 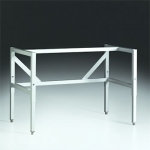 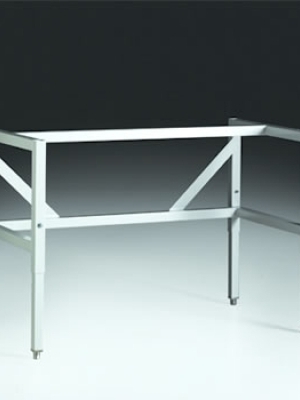 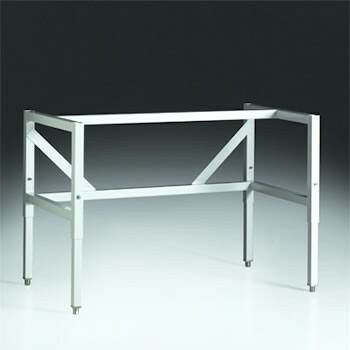 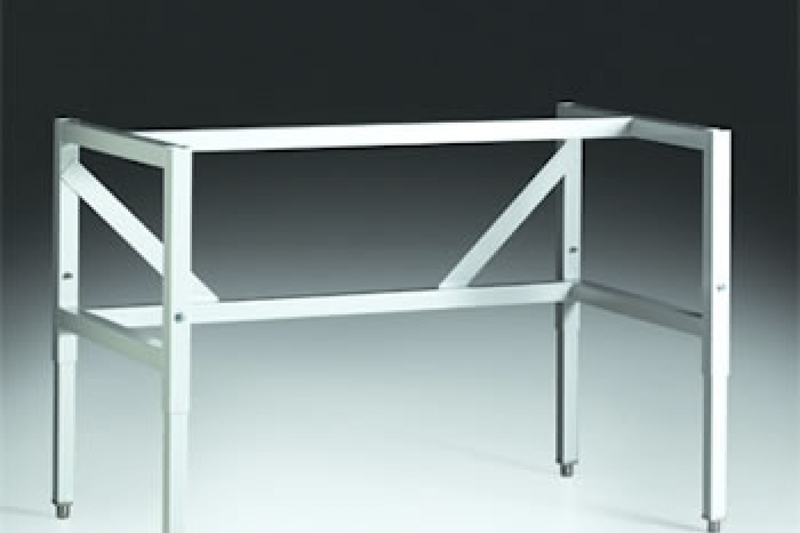 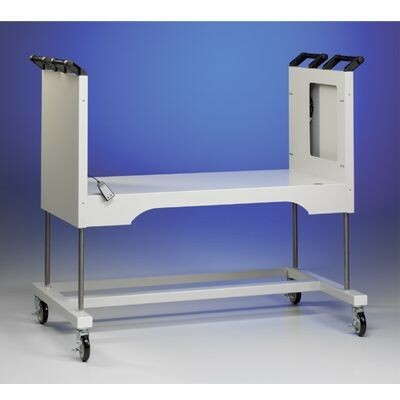 Labconco Base Stands are ADA compliant and provide sturdy support for a variety of Labconco fume hoods and enclosures. 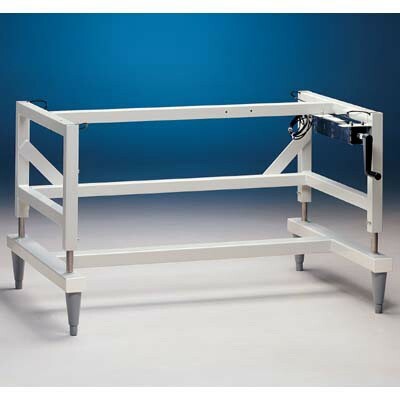 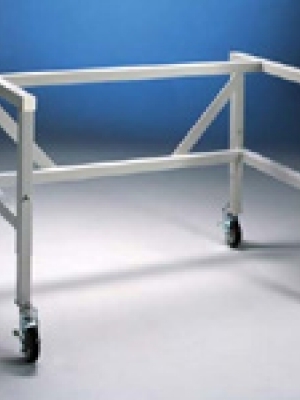 Telescoping Base Stands have telescoping legs that may be adjusted prior to installation. 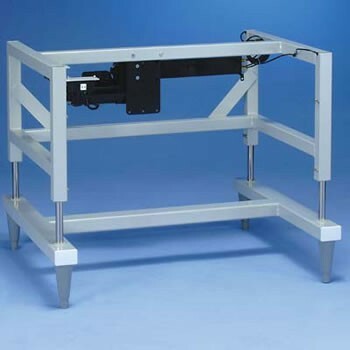 Hydraulic Lift, SoLo and Telescoping Base Stands have the flexibility to be raised or lowered to meet the application’s height requirements. 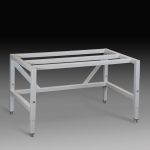 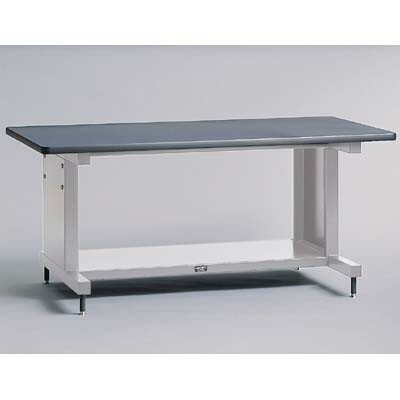 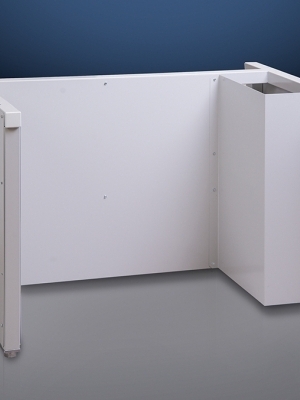 Glove Box Base Stands support Protector and Precise Glove Boxes. 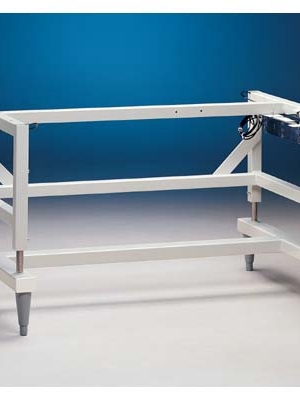 Casters add mobility to the stands.